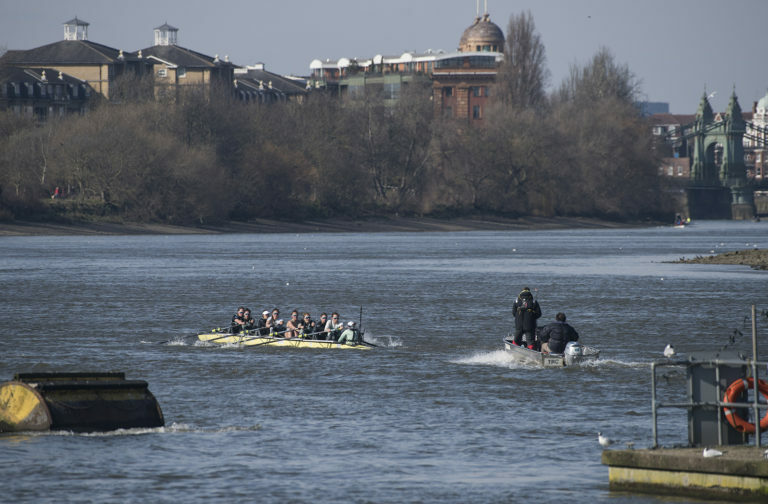 Seven months of preparation came to a close today as the men and women of Oxford and Cambridge took their final practice strokes on the Tideway in Putney ahead of tomorrow’s Boat Races. 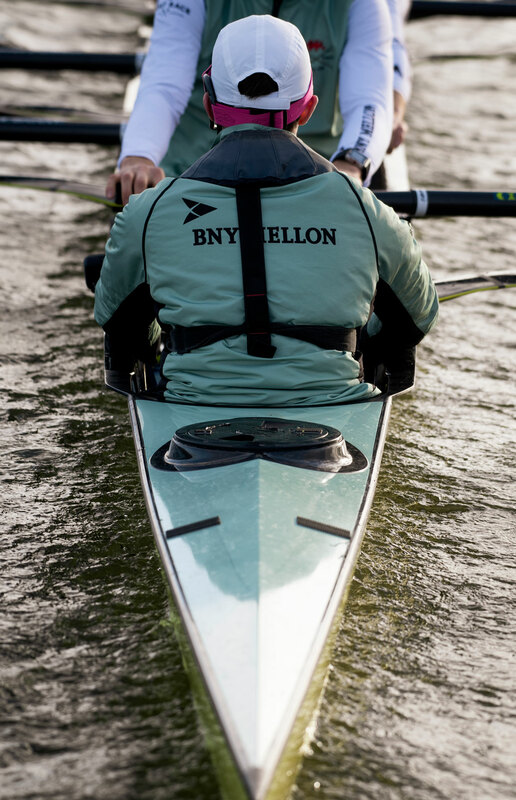 We have spent much of the week following the teams’ practices on the water as they prepare to compete in the sport’s oldest and most famous contest, with millions around the world set to tune in to watch tomorrow’s races. Cambridge are taller and heavier and generally favoured to win tomorrow, but are far from dead certs. It will be the eighth and final race for Cambridge coach Steve Trapmore who is moving on to national team duties and his light blue men will be itching to send him off on a high. Meanwhile there has been some turbulence this week in the Oxford camp. 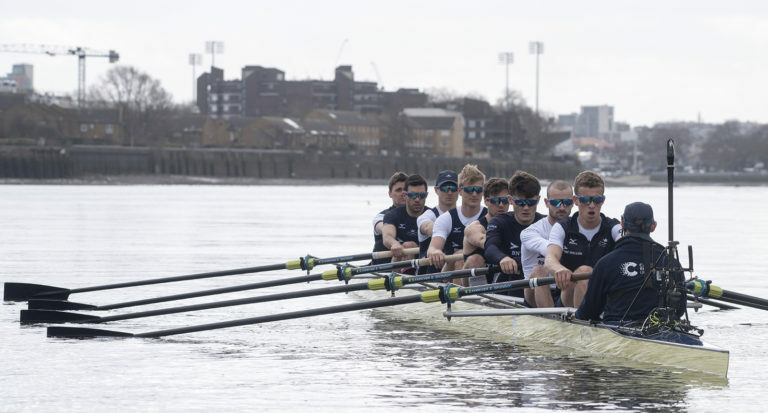 Just days ago it was announced that Josh Bugajski, arguably Oxford’s strongest rower, who had been absent due to illness, would not be returning to the crew despite having made a full recovery. The official message has been that the boat went so well with substitute Benedict Aldous on board that they decided to stay with the new lineup. What has not been explained is why Josh was also excluded from the reserve boat Isis and the spare pair. He has proved that he is back to strength, posting a 5.45 2K erg time this week during national team testing. Reading between the lines, some friction or disagreement between Josh and the coaching staff seems the most likely explanation. Out on the water there have been few clues as to who is the on-form crew. 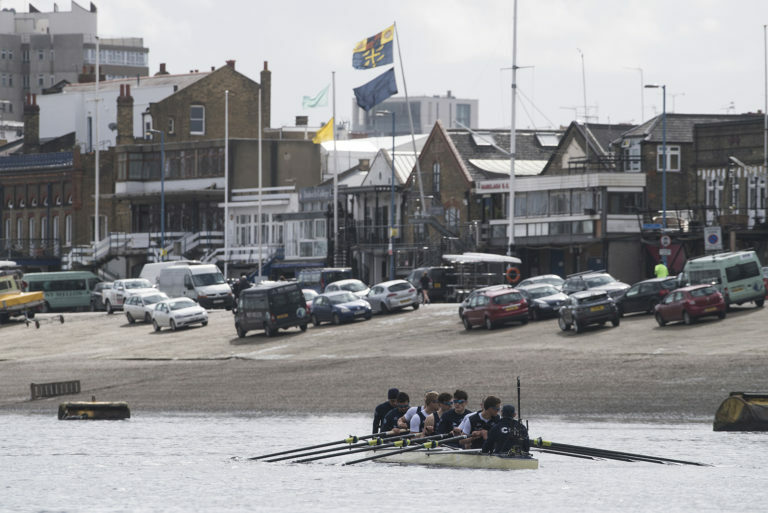 Cambridge have looked poised and strong in their paddling this week, while Oxford have also looked neat and well drilled. In their final row today Cambridge kept things simple with a loose paddle while Oxford opted to focus more on technical drills. Both crews finished their outings with several practice starts. 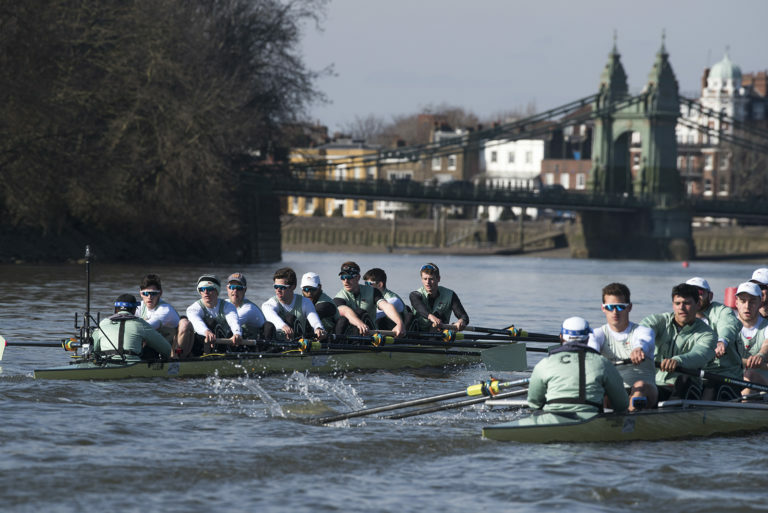 Cambridge, like their male counterparts, are taller and heavier than Oxford. They are also firm favourites to win tomorrow’s race. 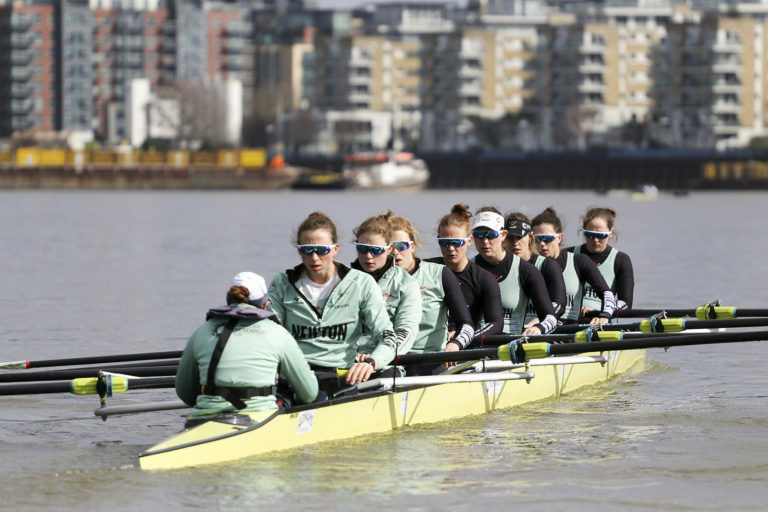 It will be the first race for Oxford’s new coach Andy Nelder who has previously built a formidable record coaching the Oxford men’s reserves as Sean Bowden’s assistant. In his first year in the women’s head coaching role it looks unlikely he will have a golden debut tomorrow. From what we have seen in practice, Oxford have closed the gap and look a lot better this week than they did just a month ago. But after a frustrating season apparently plagued by illness, injury and interruptions to training few would back the dark blues against the stronger and more experienced Cambridge boat.